Brazil’s government on Monday banned new upstream mining dams and ordered the decommissioning of all such dams by 2021, targeting the type of structure that burst last month in the town of Brumadinho, killing hundreds of people. Those dams, which hold mining byproducts, are cheaper to build but present higher security risks because their walls are constructed over a base of muddy mining waste rather than on solid ground. 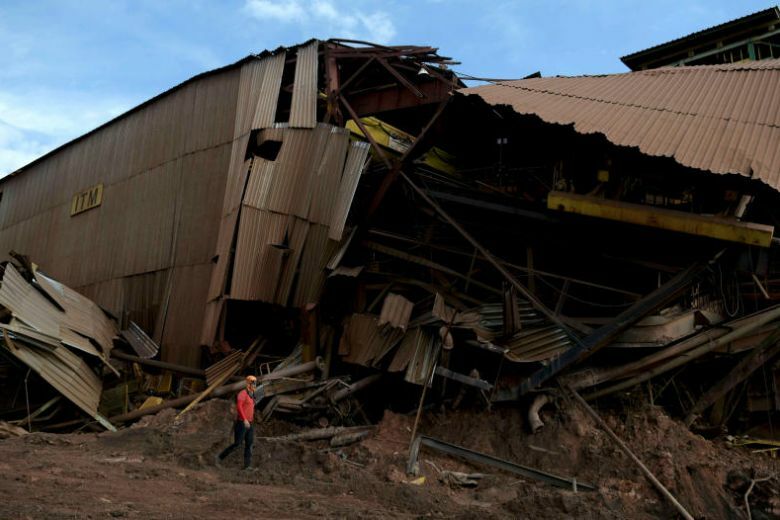 In January, one such dam operated by miner Vale SA, the world’s largest iron ore miner, collapsed, unleashing a wave of mud that bulldozed nearby structures and has likely killed more than 300 people. The move by Brazil’s mining regulator, which would impact some 50 upstream mining dams in Brazil’s mining heartland of Minas Gerais state alone, is the strongest governmental response yet to the disaster. The new regulation orders mining companies to present independently-produced decommission plans by August and ensure that those plans are executed by 2021. The death toll rose to 169 people as of Sunday night, with 141 people yet to be located. Several mid-level company executives have been arrested in the wake of the disaster, which comes less than four years after a similar deadly collapse at another upstream dam co-owned by Vale and BHP Group. While Vale has said it considered the Brumadinho dam to be safe, an October 2018 report showed that the company classified the dam as being two times more likely to fail than the maximum level of risk tolerated under internal guidelines. Around 200 residents were evacuated from an area near another dam operated by Vale late on Saturday, amid fears that it was structurally weak and could also collapse.